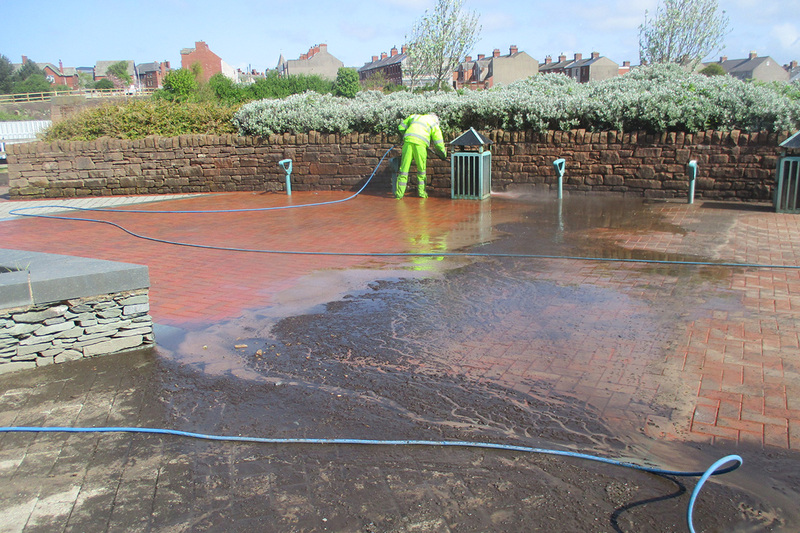 Surface Solve Ltd, the specialist pavement cleaning service division of the Go-Gum Group, have been working with Capita to deep cleanse, re-sand and carry out sand joint stabilisation to 1390m² of mixed paving in Barrow-in-Furness. The Waterfront Barrow-in-Furness is a £200 million regeneration and renewal development, currently under construction in and around the Port of Barrow. 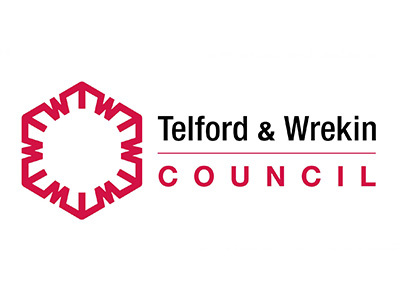 Work commenced in 2007, with the scheme set to cover around 400 acres of land to the south-west corner of the town, it is due for completion in 2020. The Waterfront will ultimately comprise a number of warehouses and light industrial units, a new business park area, marina and marina village, nature reserve and water sports centre, all linked by a brand new road network. 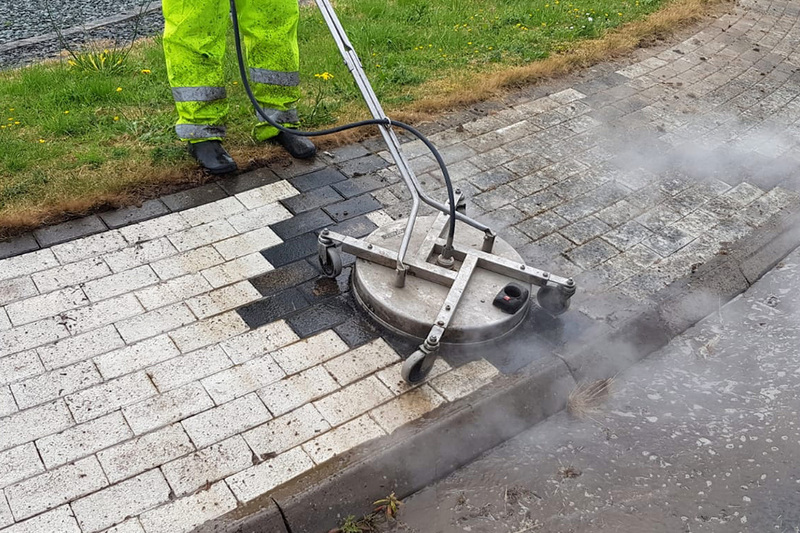 During June 2018, working on behalf of Capita, Surface Solve were tasked with undertaking pavement cleaning service and restoration to the 1390m² of paving in and around the Harding Rise area. The substrates to be deep cleaned included various types of block paving, painted pavers, stone setts and traditional paving slabs. 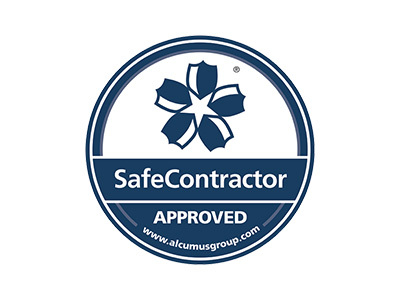 Extensive cleaning and restoration of paving. Low pressure, high temperature cleaning of painted pavers. Recognising the delicate nature of the painted pavers, extra care and attention was taken in cleaning and restoring the paving surrounding the main roundabout on Harding Rise. 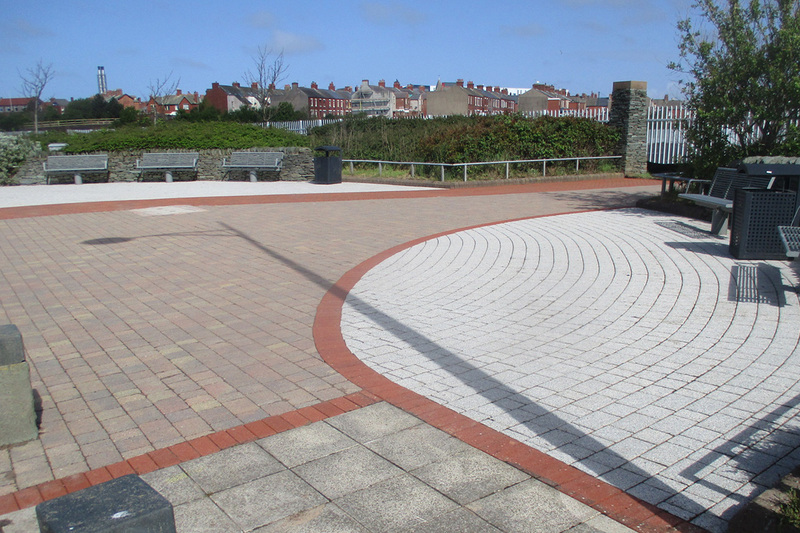 This section included black and white painted block paving, carefully arranged in a chevron pattern around the perimeter of the roundabout. Following the completion of the pavement cleaning the Surface Solve team moved on to the final phase of the project. 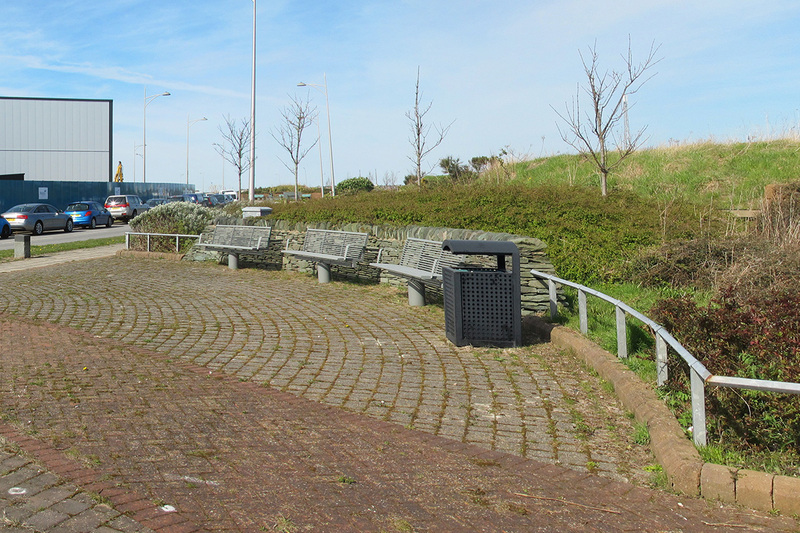 Our team undertook extensive work to re-sand the block paving and stone sett joints. This was then followed up with the application of a joint stabilisation solution to complete the project. Before the pavement cleaning service was undertaken. The results of our pavement cleaning services.